A retrospective of Andy Warhol paintings is touring Asia; it will come to Shanghai and Beijing in 2013. Hundreds of his works make up the show entitled “Andy Warhol: 15 Minutes Eternal,” currently on display in Hong Kong. However, one familiar image by the father of the pop art will be conspicuously absent from the exhibition in China. 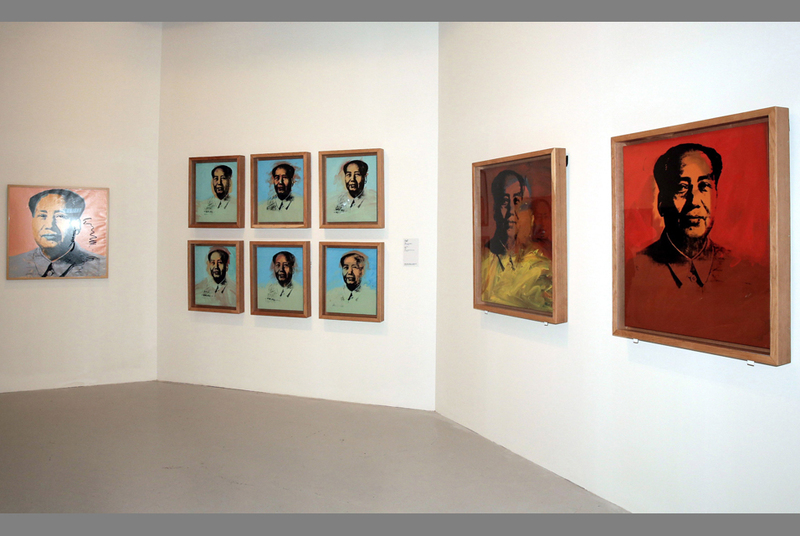 Chinese government officials forbade the inclusion of Warhol’s Mao Portraits in the show. One of the curators involved with the exhibition inquired as to why this iconic image was banned given that imagery of Mao was commonplace in contemporary Chinese art. No explanations were given to the decision to censor these particular images.